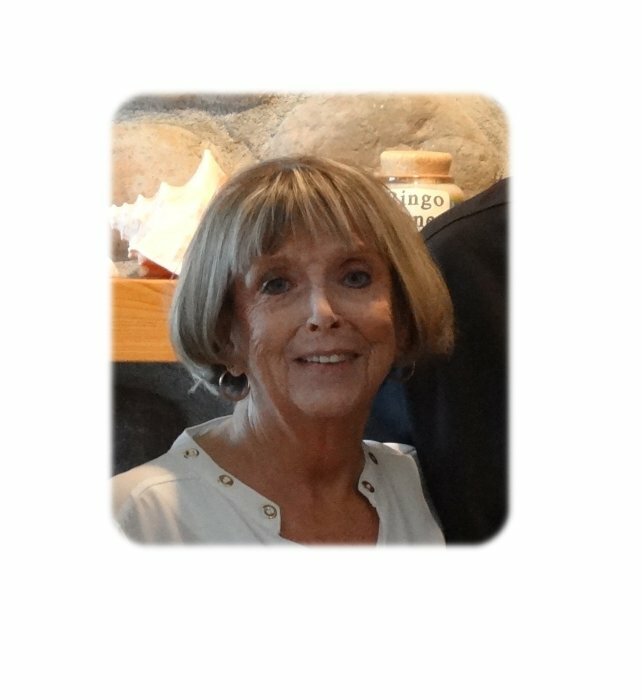 Linda died on Saturday, Feb. 2, 2019 at St. Mary’s Hospital, Rochester. Linda M. Weckwerth was born on Aug. 10, 1946 in Owatonna, MN., the daughter of Eugene and Marilyn (Jensen) Kammerer. She attended and graduated from Ellendale High School. Linda worked for Jostens in the mid 60’s for a short time. On Sept. 11, 1964 she was united in marriage to Richard Weckwerth in Geneva, MN. Linda worked at the Good Samaritan Center as a CNA and then as a para-professional at the Ellendale school system for over 30 years. She enjoyed sewing, quilting, traveling and riding motorcycle with Richard. The couple spent their winters in Florida. Linda loved hosting family events, such as birthdays, Thanksgiving and Christmas. She went out of her way to make everyone feel important. Her time spent with her family was very important and enjoyable. She was involved with her grandchildren’s school activities and sporting events. Linda was a member of the Community Lutheran Church. Survivors include her husband, Richard, children; Shannon Pacholl (Joe Elkin) and Kim (Jamie) Farr. Grandchildren; Desirae (Dave) Meyer, Jared (Sara) Lange, Ethan Lange (Kayla Meyer), Shayla Pacholl (Sam Eisenberg), Mason Pacholl, Makensie Farr (Aden Erickson) and Mallory Farr. Great-grandchildren; Maggie Olson, Baylen Moon, Sydney Lange, Levi Meyer, Maliha Meyer, Reese Meyer and Makenna Lange. Sister, Martha (Mike) Jensen and brother, Craig (Janet) Kammerer. Many nieces, nephews and cousins. Linda was preceded in death by her parents, In-laws; James and Margie Weckwerth. Sister-in-law Barbara (Weckwerth) Herget and nephew Rodney Herget. The family extends their heartfelt thanks to the staff at St. Mary’s Hospital, the Doctors and nurses for the great care and compassion that they showed Linda and her family.